ÉMERGENCE redefines skin as perfect every day. 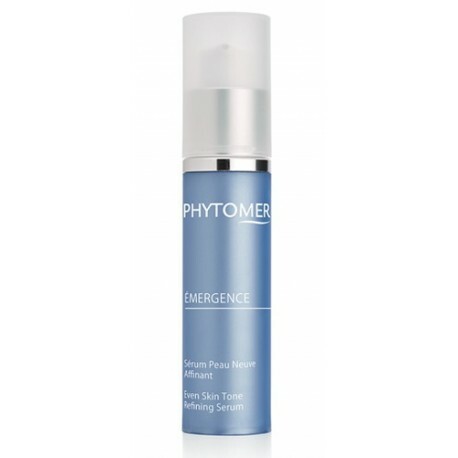 This serum with a featherweight texture provides a gradual and controlled supply of AHAs. In 14 days* skin is even and its texture is refined. 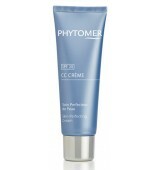 In 1 month* imperfections are reduced: pores, blackheads and redness are visibly diminished. *Clinical efficacy on 21 volunteers - Twice-daily application during 14 days. **Clinical efficacy on 21 volunteers - Twice-daily application during 28 days. ALPHA-SOFT : A multi-layered gel composed of 3 AHAs (glycolic acid, lactic acid and citric acid), that retextures the skin and erases all imperfections. 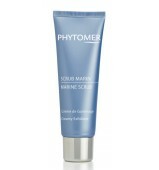 Marine AHAs (Porphyra-Conchocélis) : 100% natural acid exfoliants that boosts the exfoliating action.